Mary al-Atrash will be one of six Palestinians competing as part of the largest delegation Palestine has sent to the games since its first participation in the Olympics in Atlanta in 1996. 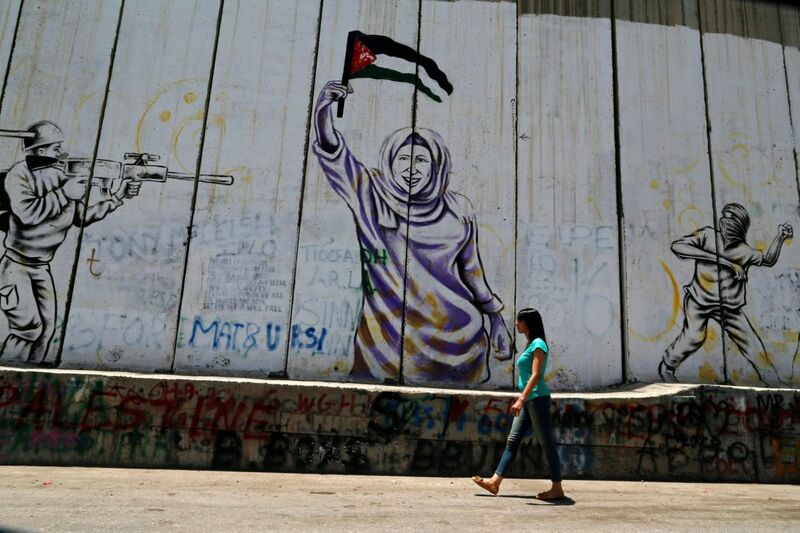 REUTERS - Palestinian swimmer Mary al-Atrash can't wait to make a splash at the Rio Olympics in August, but participation, rather than a podium finish, is probably the best she can hope for. Atrash competes in the 50 meters freestyle but her best time of 29.91 seconds is more than four seconds slower than the Olympic qualifying threshold of 25.28 seconds, in itself almost two seconds behind the world record. Atrash will be one of six Palestinians competing in Rio and the delegation will be the largest Palestine has sent to the Games since its first participation in the Olympics in Atlanta in 1996. Five competitors appeared in London in 2012. "I am so happy, representing Palestine in competitions is a dream for any Palestinian athlete, especially the Olympics," Atrash told Reuters. The 22-year-old university graduate's preparations have been hampered because she does not have an Olympic-sized pool to train in. 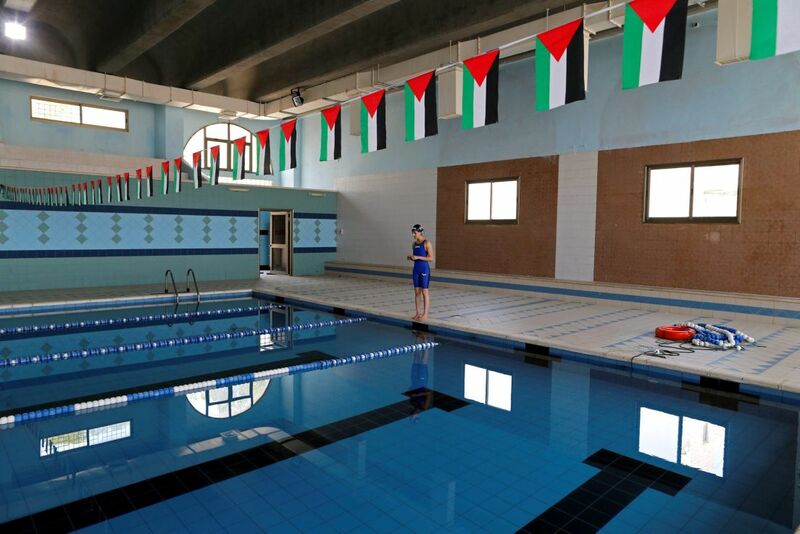 There are none in the Palestinian territories and she has to settle for a 25-meter pool. She also has no training partners and relies only on her coach, Musa Nawawra, with occasional travel to competitions abroad. "Preparations are going well, and considering the resources we have... we are able to achieve our best and set goals and ambitions," Atrash said. Nawawra was also upbeat, despite the lack of adequate training conditions. "I am very happy that there is someone from Palestine who will represent us in the Olympics. This is something to be proud of, especially with the limited resources we have," he said. 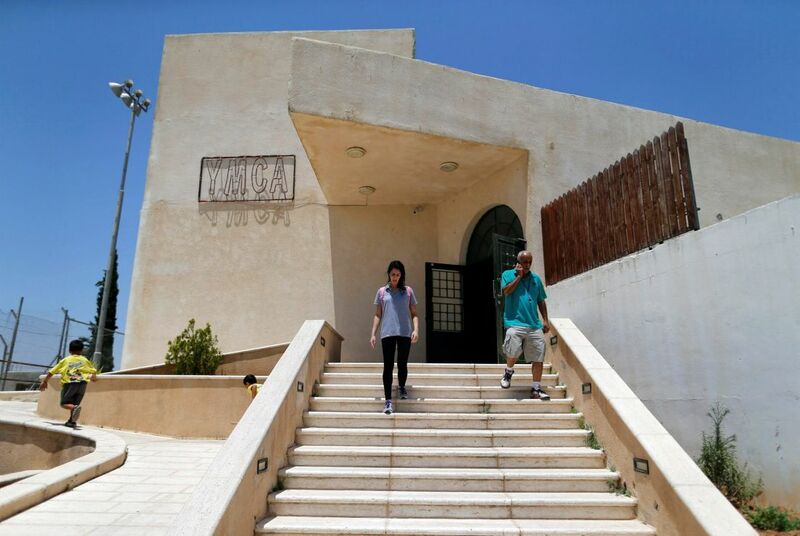 Use of superior Israeli facilities and training partners in nearby Jerusalem where there are several Olympic-sized pools and many swimmers, has not been possible due to the long-standing conflict with Israel. 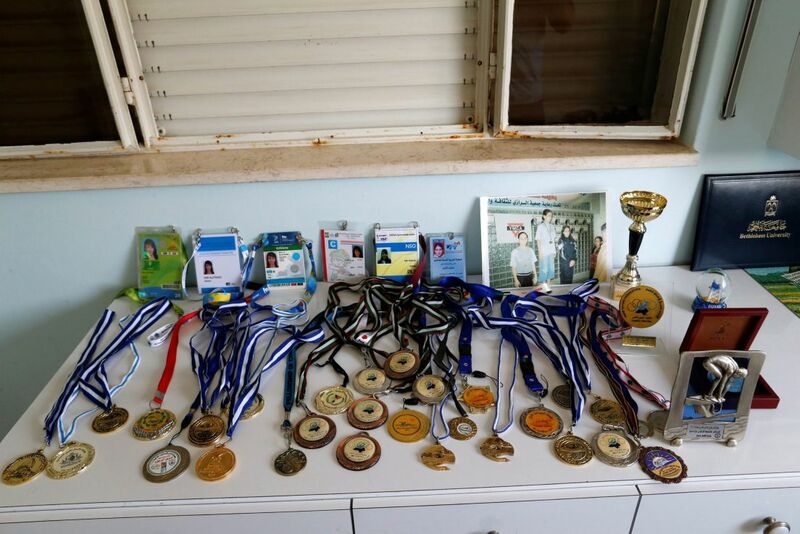 Atrash is one of two swimmers and two runners invited, a man and woman in each category, to compete under an International Olympic Committee program for nations whose athletes have not managed to attain the qualifying minimum. Mohammed Abu Khoussa will run in the 100 and 200 meters sprints and Mayada Sayyad in the marathon. Swimmer Ahmed Jibril will compete in the 200 and 400 meters freestyle. Palestine will also be represented by in dressage by equestrian Christian Zimmermann and in judo by Simon Yacoub, both of whom have dual German and Palestinian nationality.